Welcome to peace, tranquility, and country living! 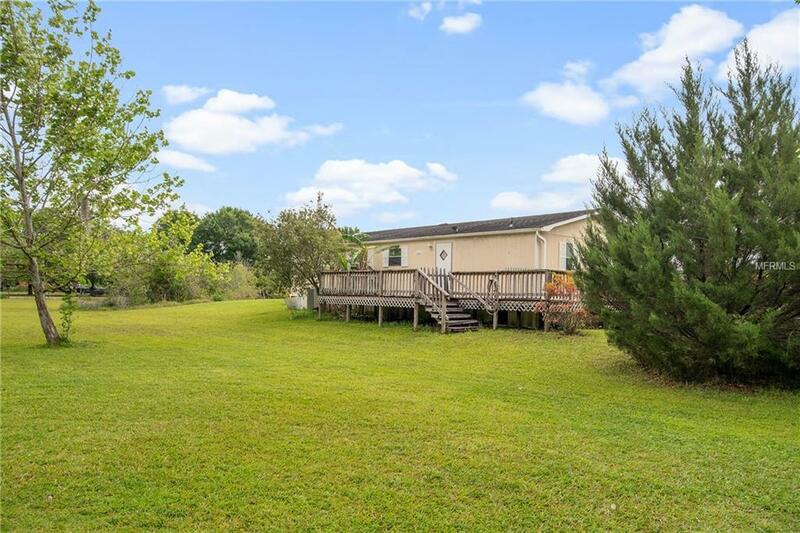 This beautiful property is just over 5 acres and fenced on all sides with front entrance gate. 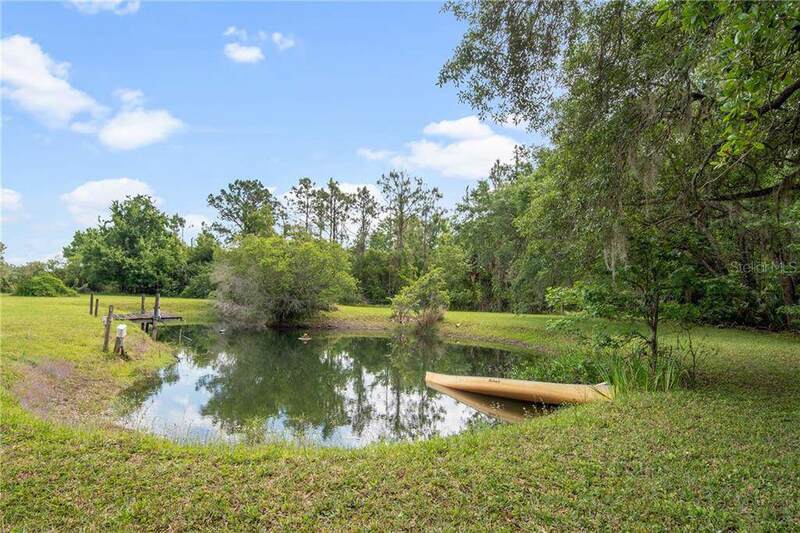 The property is high and dry, has some conservation area at the back, and boasts a great pond, perfect for fishing, and large barn with horse stalls. The barn has concrete floor and electricity and just needs the stall walls to be re-installed! 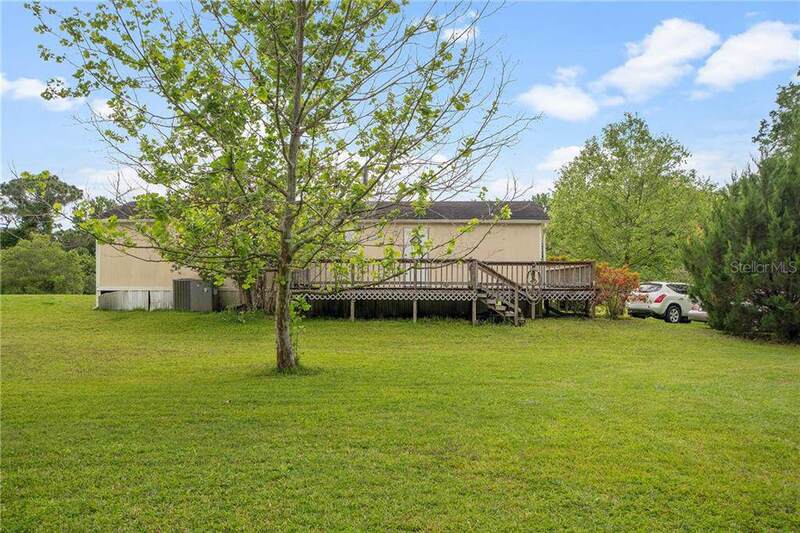 The home itself has front and rear patios, 3 bedrooms, and 2 bathrooms. The potential of this property is limitless! Live in the home and build your dream home, create a round pen for horses, or turn the property into a farm and bring in other animals! 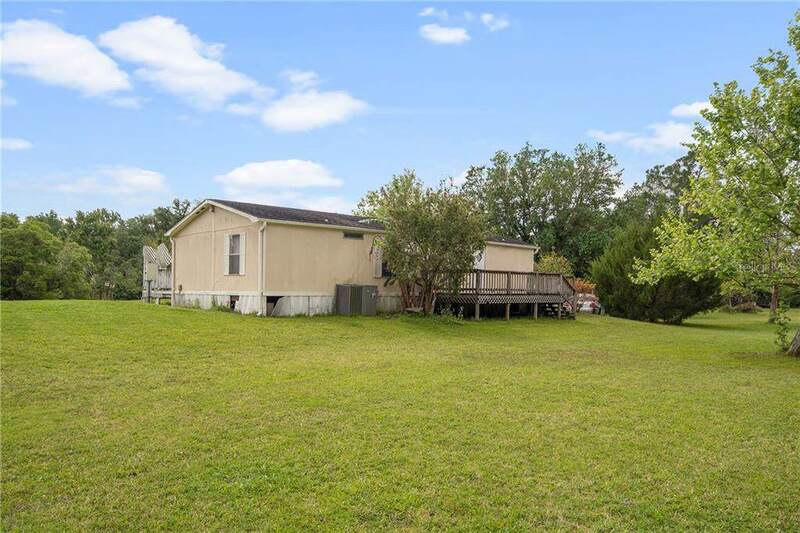 Beautiful, high and dry land like this is hard to come by, so don't miss out on your chance to make this your own! Pet Restrictions Pet Restrictions Are To The Best Knowledge Of Homeowner And Listing Agent. Buyers With Pets Are Responsible To Confirm By Referencing The Hoa Ccr Contacting The Hoa Management Company And/Or Municipality.